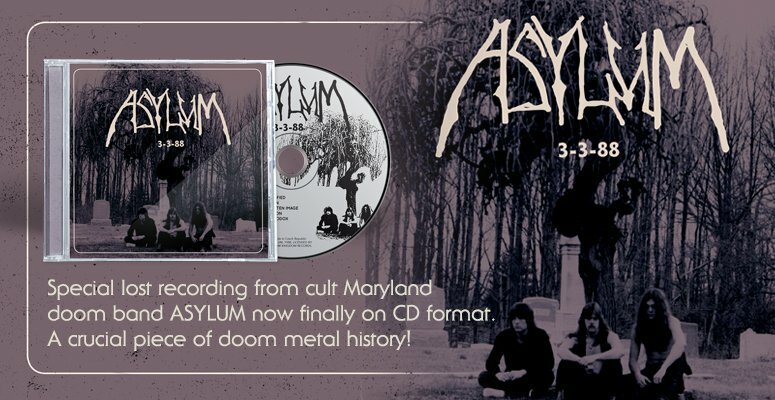 NOW SHIPPING: Comes in a gatefold cover with insert. Pressed on black vinyl and blue/white "half/half" vinyl with black splatter. SHADOW KINGDOM RECORDS is proud to reissue DEATH SS's legendary third album, Heavy Demons. One of the most cult names in international heavy metal, Italy's DEATH SS have influenced thousands over the past three decades in their long, twisted history, equally influencing the nascent speed metal and black metal scenes with their trademark ghoulish and theatrical presentation. 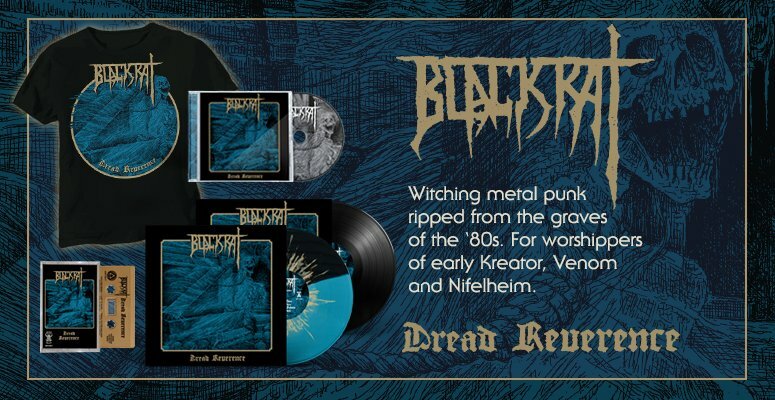 SHADOW KINGDOM couldn't be prouder and more honored to have DEATH SS amongst its roster, most of which have been shaped by the band in one way or another, and now unleash their most monumental works on CD, vinyl, and cassette formats. Faithfully restored to its original sound and design, as per the band's specifications, hear DEATH SS's Heavy Demons as it was meant to be heard!